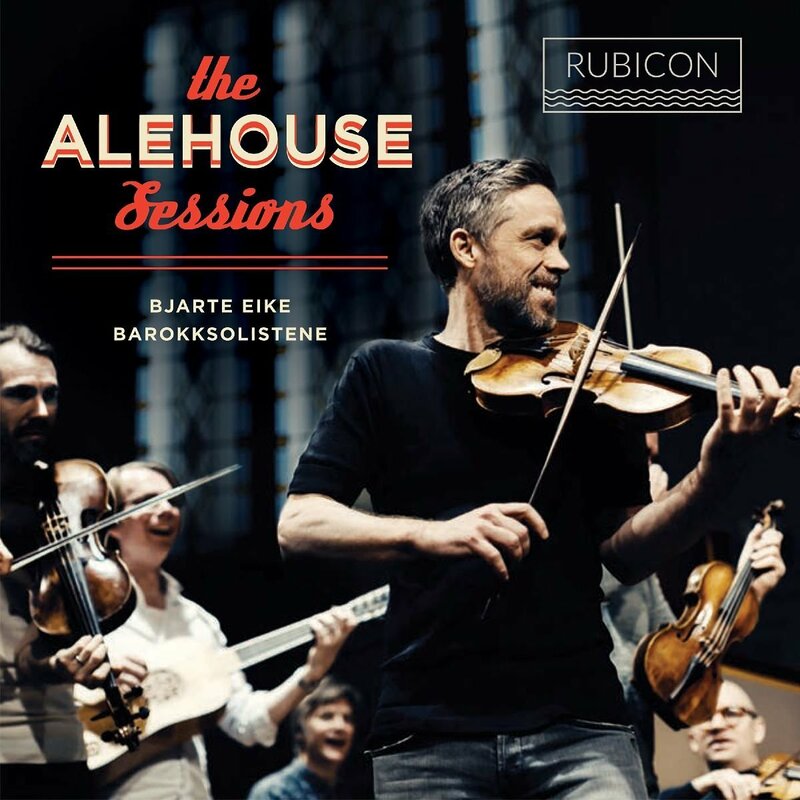 This disc from Rubicon presents the Norwegian-based Bjarte Eike and Barokksolistene's The Alehouse Sessions. These are innovative mash-ups of original 17th and 18th century material given a modern twist by a nine-man ensemble, The Alehouse Boys - Bjare Eike (artistic director/violin), Fredrik Bock (guitar/charango), Hans Knut Sveen (harpsichord/harmonium), Helge andreas Norbakken (percussion), Johannes Lundberg (double bass), Milo Valent (violin/viola), Per T Buhre (viola), Steven Player (guitar) and Thomas Guthrie (voice/violin). 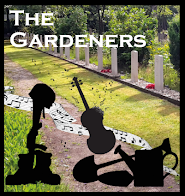 The performances are inspired by development in later 17th century England of a strong musical culture in Alehouses. During the Commonwealth these became some of the few places musicians could play with the closing of the theatres and removal of music from churches, and this continued during the post-Restoration period as Alehouses provided a valuable extra place for musicians to supplement their income, bearing in mind that the public concert was only starting to develop. And in fact, during the 18th century rooms at pubs became a common meeting ground for musical societies. 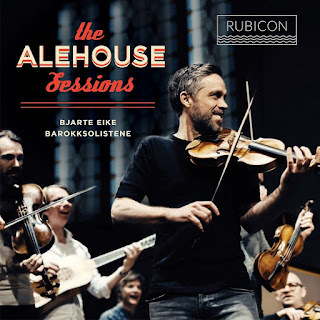 So Bjarte Eike and Barokksolistene introduced the Alehouse Sessions in 2007 as a flexible format to explore 17th and 18th century music in a different way, giving it a popular twist. 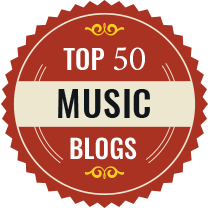 To a certain extent this has elements in common with ZRI's re-imagining of Schubert and Brahms played in a Vienna bar, or Zac Ozmo and L'Avventura London's collaboration with Scottish folk band The Old Blind Dogs and singer Siobhan Miller to explore William Thomson's Orpheus Caledonius. It recognises that there were certain strands of period performance that we cannot evoke simply by sitting in a concert hall. The repertoire on this disc his highly varied, there is Purcell, music from John Playford's The English Dancing Master, traditional Scots tunes, and music from further afield. There is a travel set which mixes traditional Norwegian, Scottish, Danish and Shetland tunes a set of Canadian reels, and a number of sea shanties. These latter push the dates into the early 19th century, as the shanty in its present form is a relatively recent development (until the early 1800s no singing was allowed on British naval vessels). The arrangements are typically eclectic, and totally engaging. 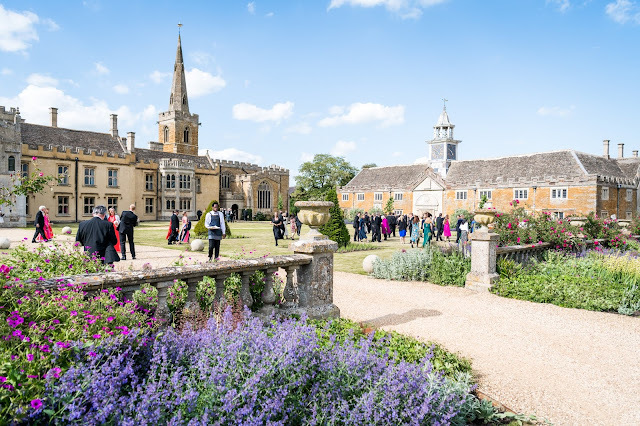 The performers have quite a wide range of backgrounds, not only members of period instrument ensembles but jazz performers, the artistic director of a free music theatre group, someone with a background in street theatre, and an award-winning director. This latter is Thomas Guthrie, best known in the UK for his opera productions but here providing the vocals. And it is Guthrie's vocals which form, for me, the most distinctive and least satisfactory aspect of the performances. He brings a very contemporary twist to the music, and sings in a highly distinctive manner which, at first, I did not warm to. This is a highly engaging disc which successfully manages to bring some of the sense of vivid engagement which the live performances must have. Certainly, listening to the disc makes me want to catch the group live.